How long do I have to apply for VA benefits? There is no statute of limitations on VA benefits. Whether you’re a Vietnam veteran or just returning from a tour of duty in Afghanistan, you may apply for and receive VA benefits for any service-connected injury, disease or disability. If you’ve applied and been denied, there are a few appeals deadlines you need to meet. Otherwise, you’ll have to start the process over again. Our team will make sure you don’t miss any of these important filing deadlines that could further delay your claim. I don’t live in the Triad. 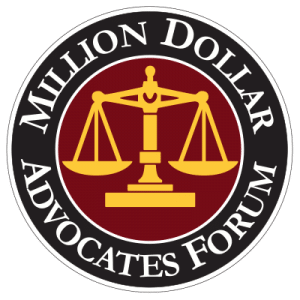 What should I hire an attorney in Winston-Salem to represent me? Shouldn’t I hire a local attorney instead? 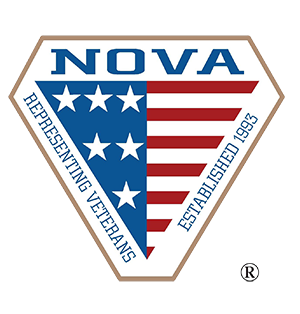 No matter where you live in North Carolina, your Veterans’ Disability claim will be processed through the regional Veterans Administration office in Winston-Salem. If your case goes to a hearing, it will most likely be heard in Winston-Salem. So by working with the Deuterman Law Group, you will be working with a local attorney. More importantly, though, you want an attorney who is experienced with VA claims handling your case. Gentry Hogan is one of the most experienced VA attorneys in this state and region, and he spends all his time focusing on cases just like yours. And he’s been handling these types of cases for nearly a decade. Gentry knows, top to bottom, how the VA system works in North Carolina and Virginia. Can I get VA benefits for PTSD? Absolutely! Thanks to increased awareness, veterans suffering from post-traumatic stress disorder are finally getting access to the medical treatment and benefits they’re entitled. In the time Gentry Hogan has been handling VA disability claims, he has helped many clients living with PTSD secure benefits. These types of cases are becoming an increasing part of his practice, and the VA is taking a more active role in identifying and addressing PTSD. However, that doesn’t mean that it’s easy to have a PTSD disability claim approved, especially if you don’t have an attorney representing you. The VA has very particular rules about these types of claims. Every VA disability case is different, and this is especially true with PTSD cases. We understand the depth of the impact PTSD can have on a veteran’s life and relationships. We understand PTSD is a very personal and private matter. 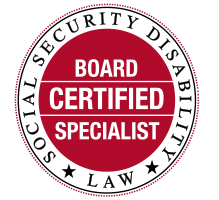 We do everything we can to protect a veteran’s privacy and dignity while making the case for disability benefits. 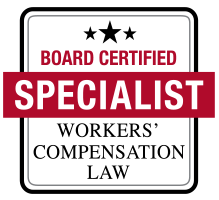 As with workers’ compensation, Social Security Disability and auto accident cases, we work on a contingency basis. That means we don’t collect a fee unless we win your case. While most people are used to attorneys charging at least a third for the work they do in a case, in VA Disability benefits cases, the fee is only 20 percent of past-due benefits. And the VA reviews our fee before we can collect it, approving it based on the work performed in the case.